I know fall has technically not arrived yet (just a few days away! ), but already thoughts of the holiday season are popping up in my head. You know where baking is concerned, one can never start thinking about the holidays soon enough. 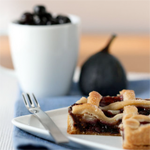 All the pies and tarts and crumbles filled with pumpkin and apples and pecans and cranberries, gingerbread houses, Yule logs, Christmas cookie packages …it’s almost enough to make me squint into the sunny sky and wish for the end of the year to come sooner. Almost. Of course, holiday season also heralds major book release time, another reason I’m so excited. 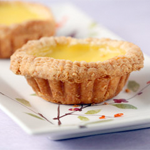 There are quite a few noteworthy baking books coming out to cap off a pretty stellar year for pastry in publication. I was going to do up this wishlist closer to November or December, but I’ve found out that many of the tomes on it are coming out in the next month or two – getting an early jump on the pocketbook, perhaps? 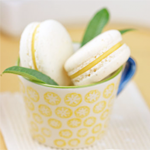 Or think of it as more time to test-drive new recipes in your kitchen and picking your favorites for parties and presents to come. Without further ado, my guide to the best of what’s coming out in the world of baking cookbooks. 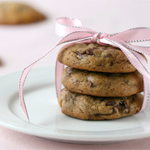 Salivate, dream, put on your own gift-giving list or better yet, your list for Santa. 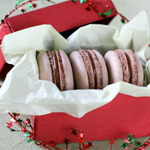 It’s going to be a very sweet holiday season indeed! 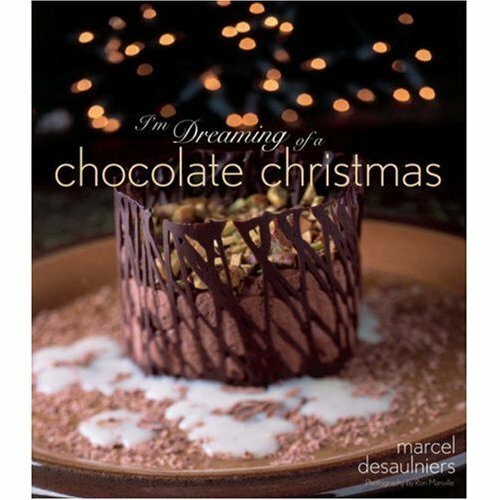 Marcel Desaulniers’ I’m Dreaming of a Chocolate Christmas – who doesn’t remember seeing the gorgeous, oversized Death by Chocolate and Desserts to Die for on bookstore shelves? Desaulniers has returned with another decadent ode to chocolate, this time with a holiday theme – how very timely. 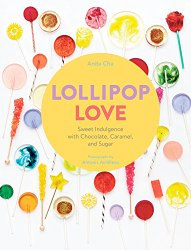 If you are looking for a new showstopper dessert to serve at the season’s parties, this book is certainly the one to consult. 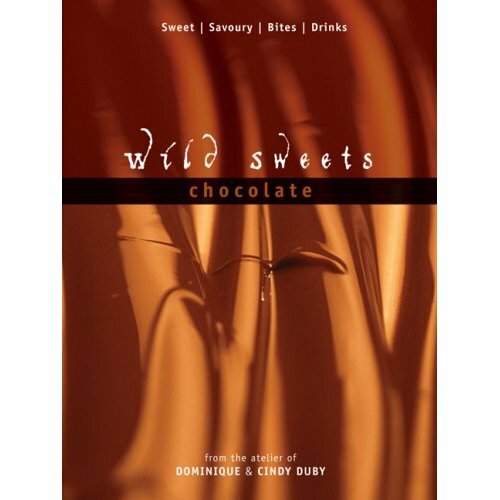 Dominique and Cindy Duby’s Wild Sweets Chocolate: Sweet, Savory, Bites, Drinks – Wild Sweets is still one of the most exotic and intriguing dessert books I own. In their half kitchen, half laboratory, the Dubys take pastry to the cutting edge, and their fascinating concoctions were presented like modern art in their first book. Now in their sequel, they have dedicated their efforts to exploring chocolate. 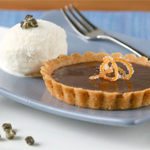 It’s not wholly composed of sweet recipes, as the title suggests; following their highly visionary bent, the Dubys have experimented with chocolate in savory dishes and cocktails as well. I’m very eager to see what has sprung out of their marvelously creative imaginations this time. 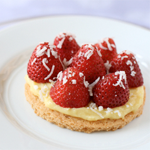 Claire Clark’s Indulge: 100 Perfect Desserts – Pastry chef at The French Laundry. Do you need to hear anything else? 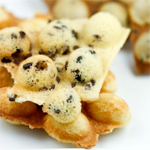 While this does not appear to be a collection of dessert recipes from the French Laundry (you can find some in The French Laundry Cookbook ), it is a reflection of Clark’s 23+ years working in pastry around the world. I’m eager to learn from the person Thomas Keller chose to head up the pastry department in his most famous restaurant. 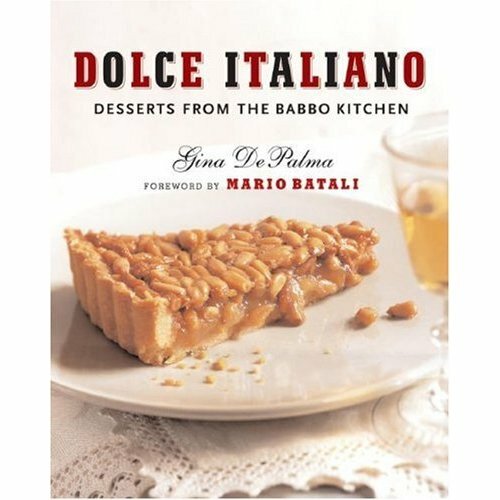 Gina DePalma’s Dolce Italiano: Desserts from the Babbo Kitchen – Mario Batali’s famous NYC restaurant has brought Italian cuisine to a new level; not surprising that his pastry chef would do the same. 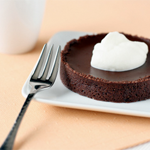 Besides recreating traditional Italian desserts, DePalma also includes Italian-American recipes, as well as what she calls American-Italian creations, or modern desserts inspired in some way by the flavors and baking techniques of Italy. Dolce indeed! 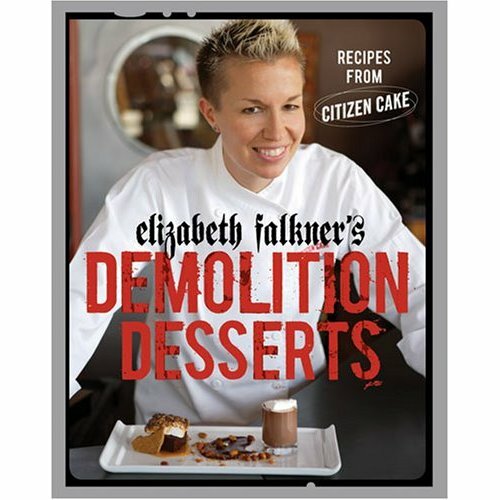 Elizabeth Falkner’s Demolition Desserts: Recipes from Citizen Cake – One from my hometown. Mention desserts in San Francisco and invariably Citizen Cake will come up. I think this book is long overdue; I’ve always been enchanted by Falkner’s creatively composed and cleverly named desserts, and she promises to share many of her secrets in her first, and hopefully not last, book. 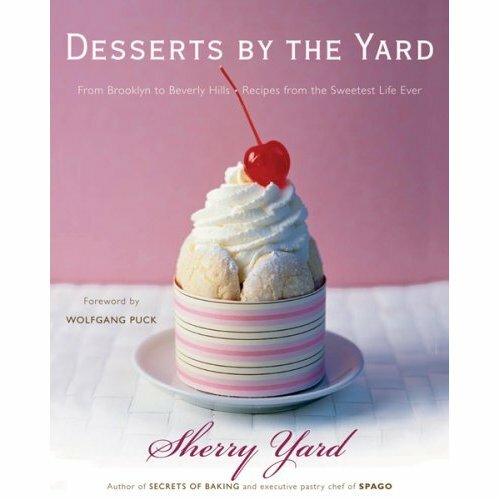 Sherry Yard’s Desserts by the Yard – The Secrets of Baking holds a prized spot on my cooking bookshelf; the scientist in me loved her methodical, logical breakdown of basic pastry techniques and her clear explanations on how to use and combine them to make any dessert you could imagine. I’m so pleased to see she’s coming out with another book, this time a collection of her favorite recipes from all the renowned restaurants she’s worked at over the years. Veronica is already in love with it! Be assured that reviews of these books will go up on Dessert First as soon as I can get my hands on them. In the meantime, if you need even more books to hanker after, here is a partial list of some other 2007 releases. Yes, I am so excited for Marcel’s book…he is my biggest inspiration! Also not on your list but most likely a good one is The Pastry Queen Christmas. I love Rebecca Rathers first book so I really look forward to a holiday one. I just checked Sherry Yard’s “The Secrets of Baking” out from the library, and now I want to buy it! It is such an informative cookbook. I can’t wait for her new one. These all sound like winners! thanks so much for this list!! i’m fowarding it to family right now…. Lots of great looking books there. I just wish I had some spare cash to buy them! 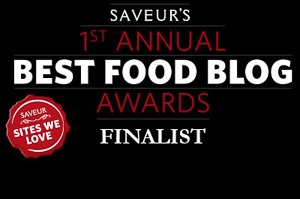 As a fellow cookbook fiend, this post was like browsing my favorite aisle in the candy store! What are you trying to do? Bankrupt me? I just got my hands on the Alice Medrich book and now all of these. I think you need a warning sign around here…! And now I have a couple more to add to my wishlist! 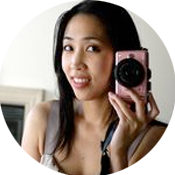 🙂 Great list,Anita – I know I can depend on you for recommendations! 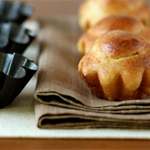 I know it’s not on your list yet but Carole Walter has a new book coming out “great coffee cakes, sticky buns, muffins and more” in the middle of October. if it’s anything like her other books, it’s going to be a must have. i love her books!!!! Oh dear, I wanna get them all too! Thanks for the additional recommendation – now to check my sagging bookcase to see how much room is left! Isn’t it a great book? I’m so excited she’s coming out with another one! You and me both! The list never seems to get shorter, just longer! Isn’t that the eternal dilemna! And it’s torture that so many of them are coming out around the same time! Did I ever mention I love the name of your site (besides loving everything else on there too?) It’s so exciting to know so many great cookbooks are coming out in the next couple of months! I know how you feel…that’s how I feel! LOL, I am in the same boat as you!